The Brown Advisory Plate is a hugely competitive handicap race at the Cheltenham Festival, with many horses entering the race with what looks to be a great chance of winning. 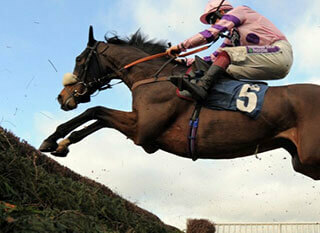 The race is ran over the distance of two miles and five furlongs, meaning it is a great test of both speed and stamina. With many runners, the race is ran at a fast pace, meaning horses need to be quick to keep in touch, but they also need to stay up the Cheltenham hill, which can be tough after over two miles at a fast pace. Looking through the previous winners of this race, many of them have gone on to be better than handicappers, winning graded race after their Cheltenham victories. Quite a few horses will arrive looking well handicapped, and that may be true, however with so many well handicapped horses competing, it takes a special horse running off the best possible weight to win this race. Road To Respect was victorious in the race last season, winning off what looks like a very lenient handicap mark now of just 145. Since then he has gone on to beat Yorkhill at Fairyhouse and won his 2017 seasonal reappearance, picking up a Grade Three race. This is an ideal example of the race, it was won by a good horse who is capable of doing much better than his handicap suggests, and since the race he has gone to prove that. If you look at the year before, the same happened again, with Empire Of Dirt winning the Byrne Group Plate and going on to do much better. There are many hugely competitive handicaps ran throughout the season, but the ones at the Cheltenham Festival usually bring together the best of the best, making them extremely tough to win. The race had previously been dominated by British horses, although the last two winners have come from Ireland, so keep an eye on their horses. Two recent Irish winners have finally given them recent success in the Cheltenham Festival Plate, although British trainers still dominate. David Pipe is known for having a lot of handicappers in his yard, so it is no surprise to see him with three wins to his name recently, as well as some placed horses, so keep an eye out for his entries. 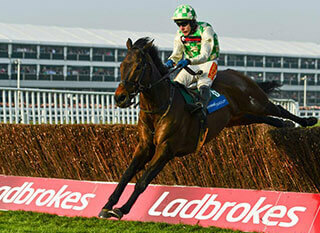 The Brown Advisory Plate is one of those extremely tough to win Cheltenham Festival races. It is just as hard for punters to find the winner of it, with many horses arriving looking well handicapped, and having the ability to win the race. Many stables target the race, but David Pipe has won it three times in the last ten years, so make sure you watch out for his entries. 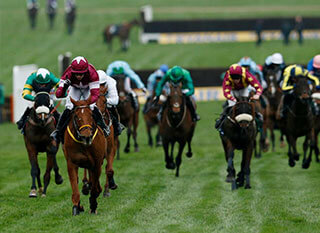 The race is a two miles and five furlong race, which is open to horses that are aged five or older. It is a handicap chase, with Grade Three status meaning the top horses are all allowed to enter, which usually gives us a great field for the race.